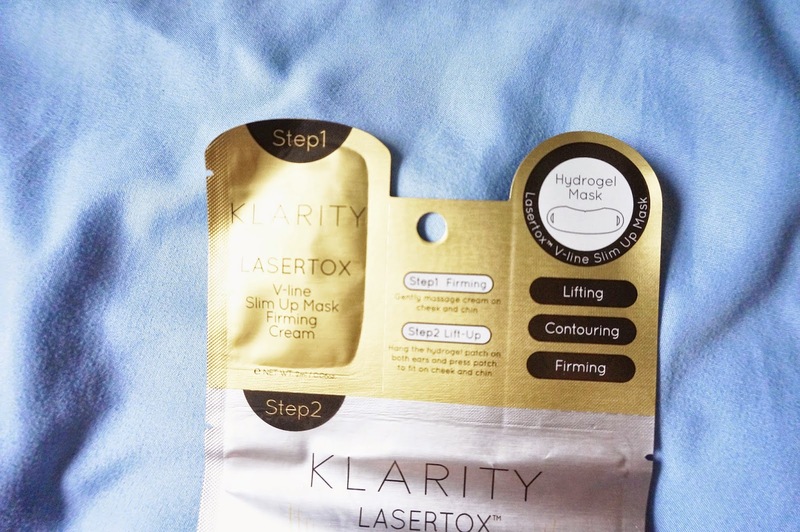 Klarity introduces the first Halal-certified functional skin care in Singapore. Our brand philosophy is to provide functional skin care solutions with no down time, non-invasive and skin friendly ingredients - no paraben. It is straight-forward, fix and improve targeted concerns with driven results. Its signature treatment style Lasertox offers targeted treatment for precise concerns and is made from efficient ingredients. The brand has pioneered products like the Lasertox CC Miracle White Lotion, slim up mask and V-line shape up lotion. 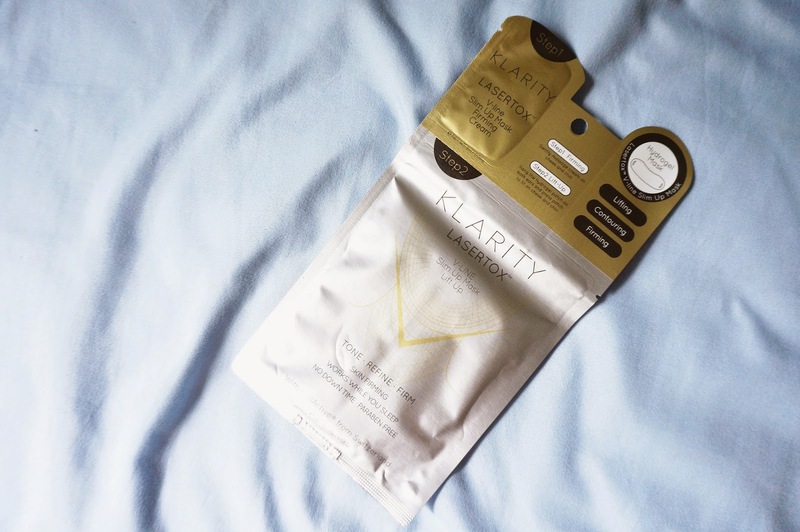 Bring home the potent products available in Singapore by Klarity. Finally, a halal-certified skincare here! For those of you who are really particular about this, here's some good news for you. No worries, I have tried them for you girls. So if you have skin concerns such as acne scars, uneven skintone or saggy skin, read on. Contrary to what most of you think, I have acne scars and my skin is nowhere near flawless. I depend on foundations and concealer to hide them. It's not too bad, to be honest. But on some days, you just want to get out of the house without any makeup on and still look good. Lasertox Miracle White CC Lotion is a CC Cream that helps to brighten the skin tone to let your skin look fresher. I'm not up for whitening the skin to be honest. I like my tan skin tone so if I use products like this, I just want to lighten my scars as well as freshen up the look of my skin. I use this before primer and foundation everyday. It also has SPF 30! So it's a perfect sunscreen. Let me tell you, this CC cream does not have coverage, it is just a white cream that is colourless when blended. So don't worry about whether it suits your skin or not. It is not greasy as well. It feels light on the skin tone. It is supposed to have an instant brightening effect. I do see a little but it's not that noticeable. After using this for a week, I do see some changes to my acne scars but it's not that much. I will still use it because I think there is a potential in this one although it might take a while. I'll update once the changes are significant. Lasertox V-line Slim Up Mask is a mask that aids in toning and firming up your chin and cheek without hassle. It is a 2-step process which involves using a cream on your cheeks and chin and then putting on a hydrogel mask for 30-40 mins. The treatment set is paraben free and works while you sleep. I tried this on Monday and maybe my fishball cheeks were too big for this mask, but I had a hard time putting it on. It was REALLY tight. I guess it is supposed to be tight since the purpose is for contour and firming. It got uncomfortable after while, I started to get a headache. I had to readjust a couple of times. But on Thursday, I decided to give it a try again and I managed to put it correctly since it's finally comfortable. 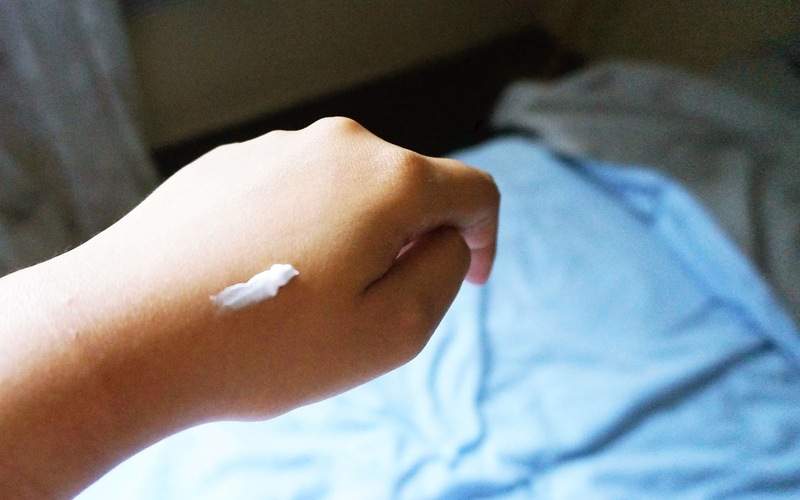 The cream they gave me has a nice scent and I actually expected it to heat up once coming in contact with my skin because it's actually a self-heating cream but it did not. It was a little greasy but after using it with the hydrogel, it was absorbed. Overall, after 2 masks, I don't see a difference. Maybe you will need to use it a few more times to see the results. But you girls can give it a try and tell me what you think. You can get this at any SaSa and BHG outlets, their official website or Luxola! Hop on to Market By Automatiqhigh for makeup preorders!